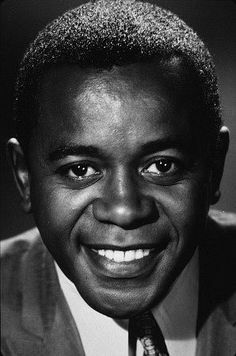 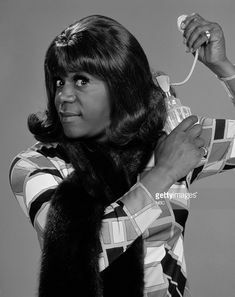 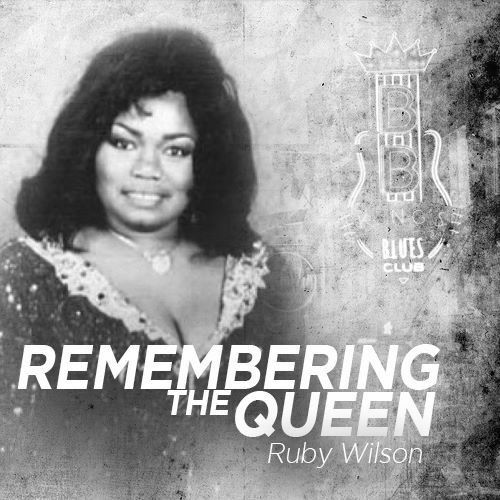 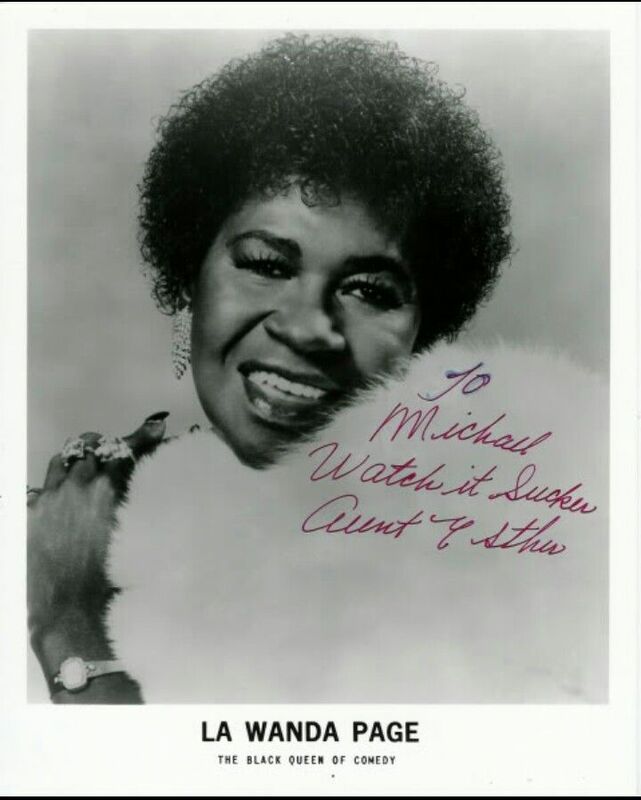 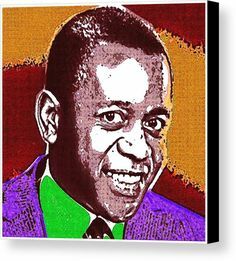 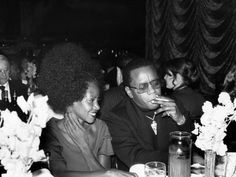 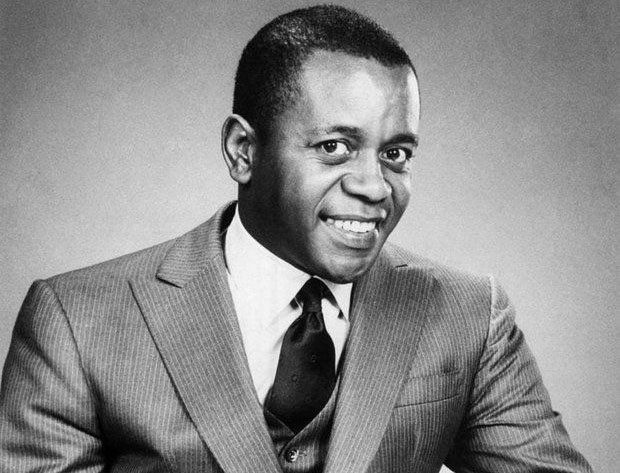 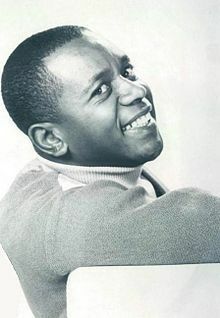 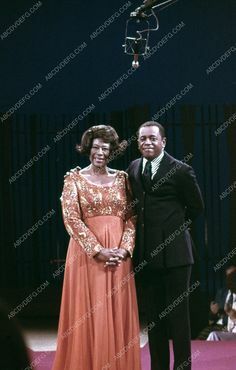 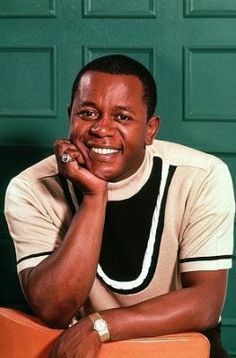 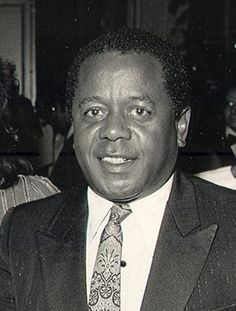 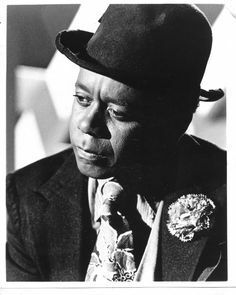 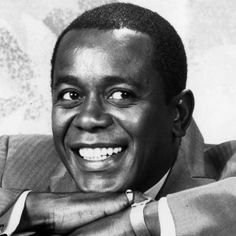 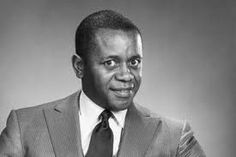 Flip Wilson (1933 - 1998) Liver cancer Cremated- Ashes given to family. 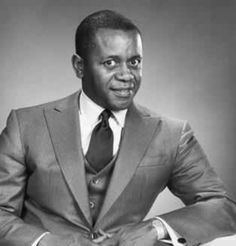 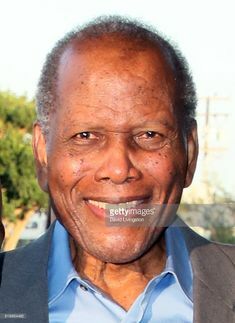 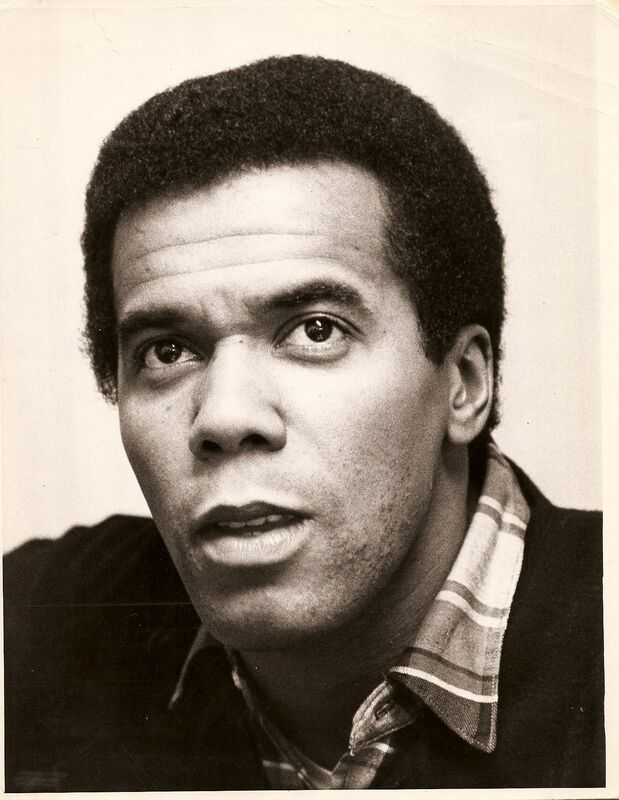 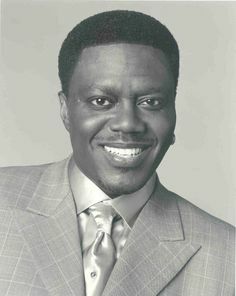 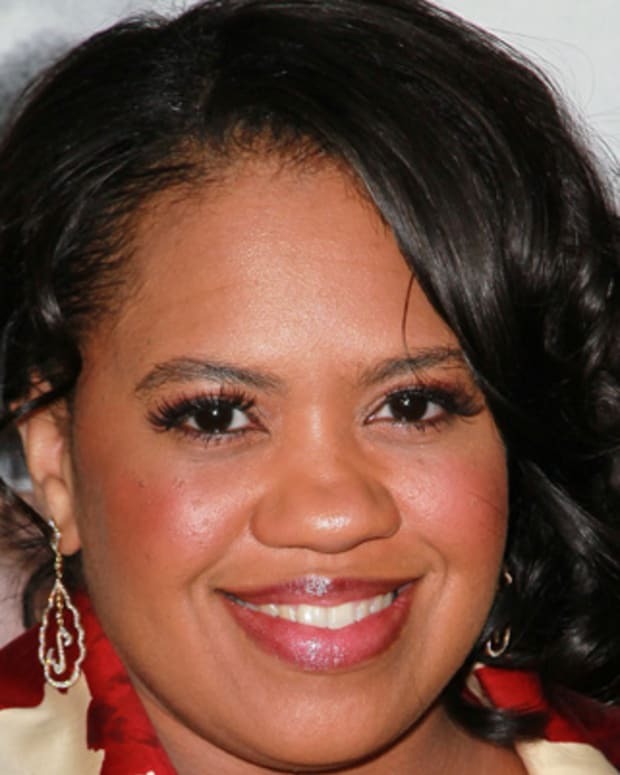 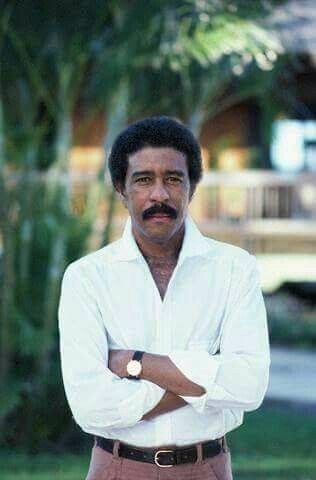 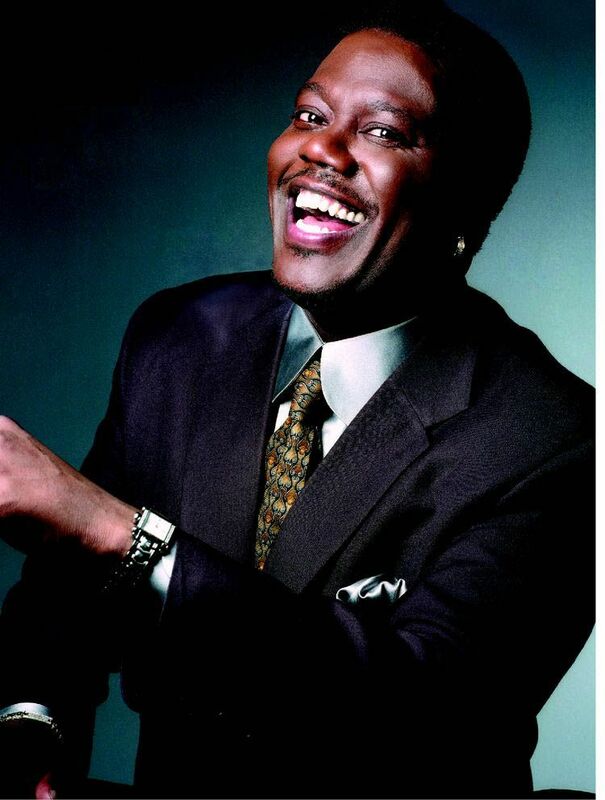 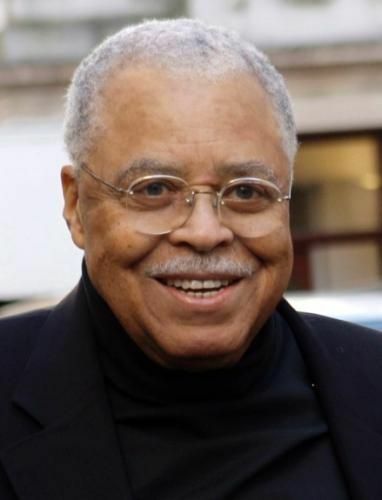 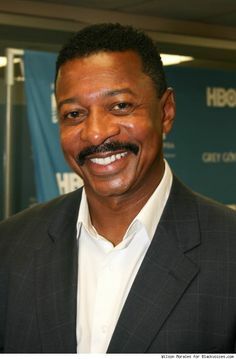 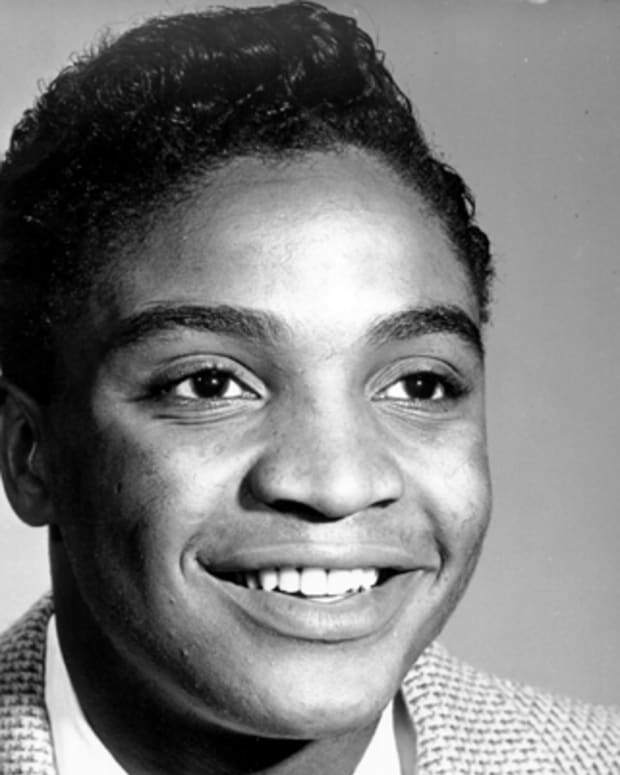 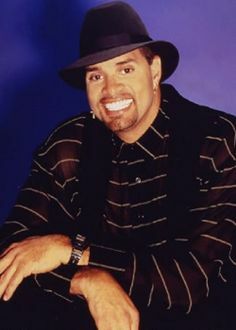 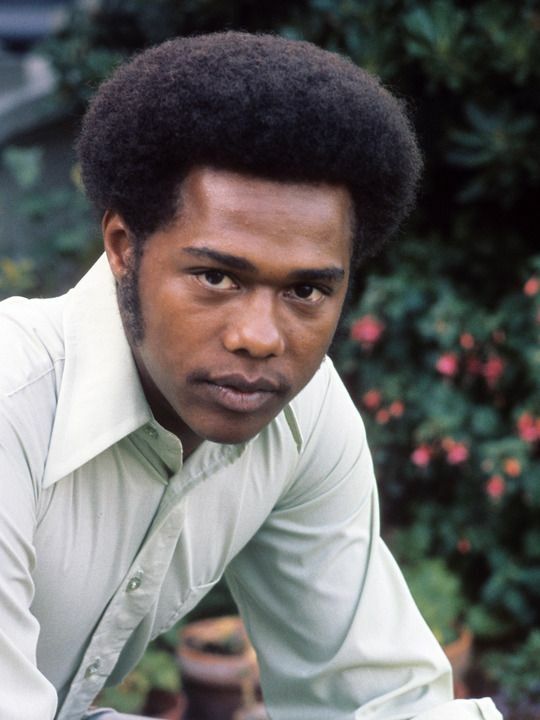 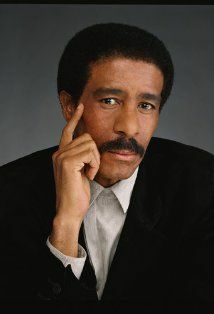 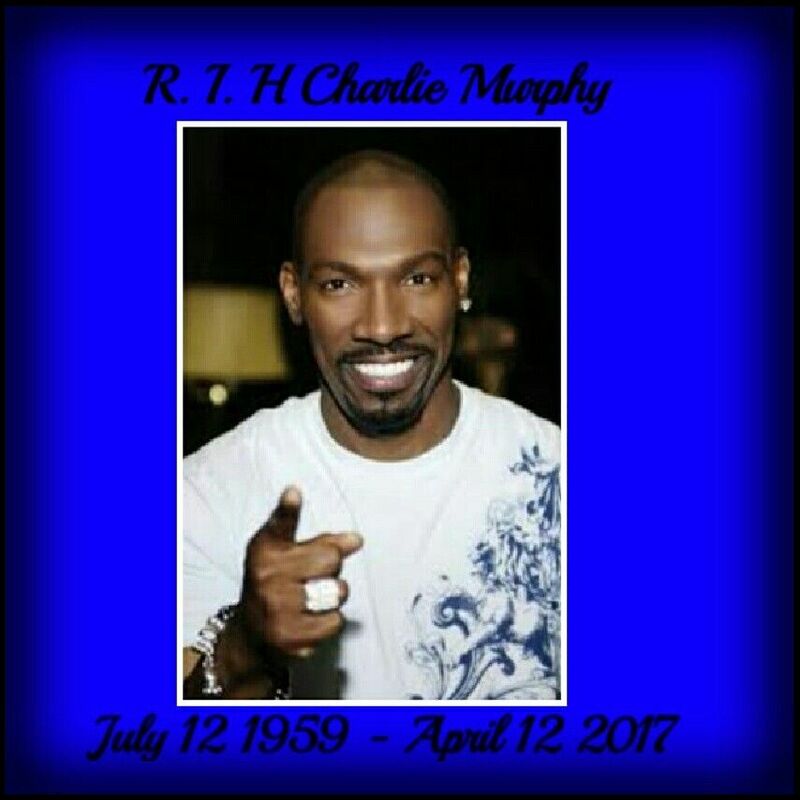 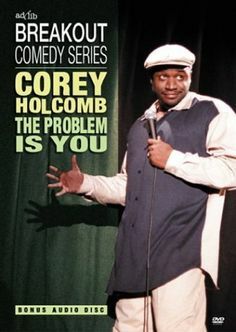 He was the first African-American to host a weekly television show. 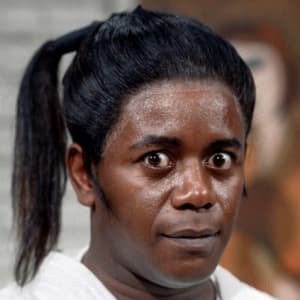 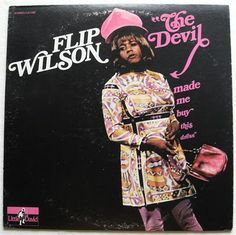 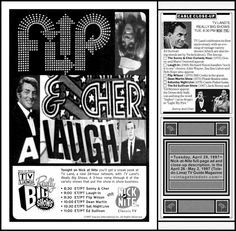 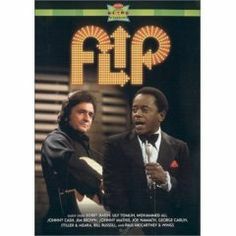 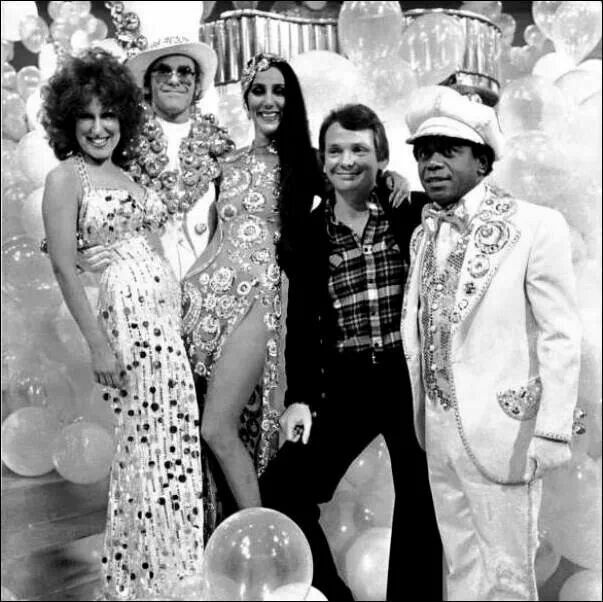 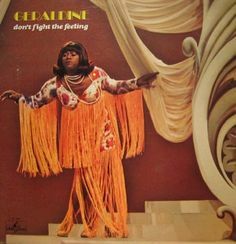 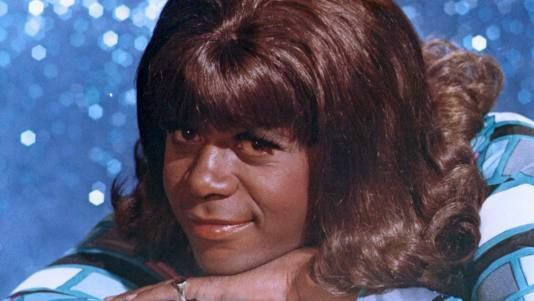 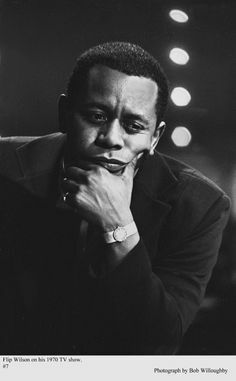 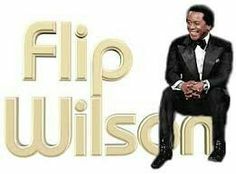 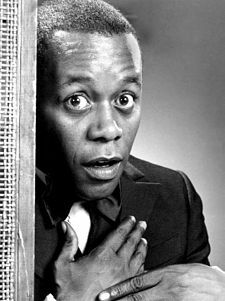 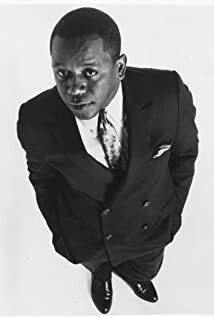 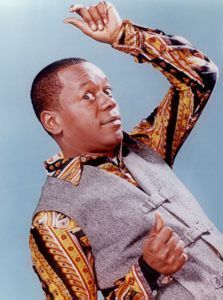 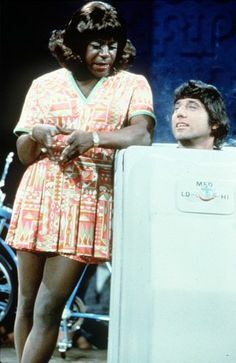 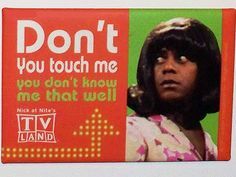 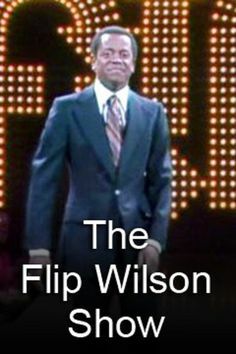 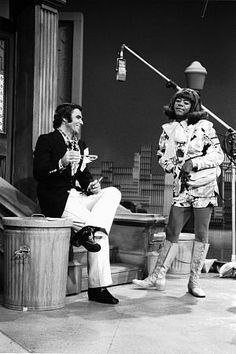 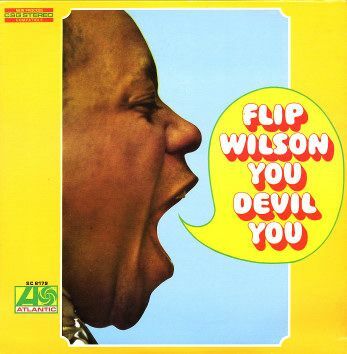 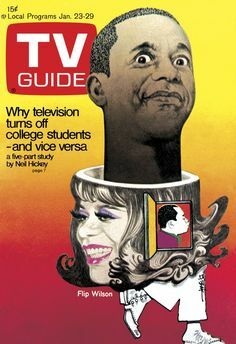 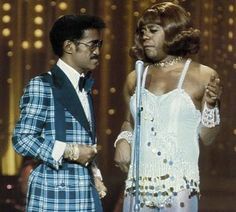 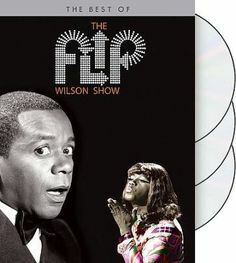 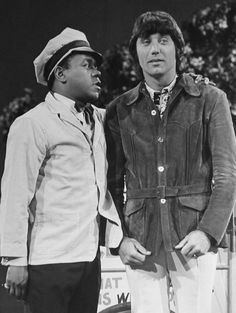 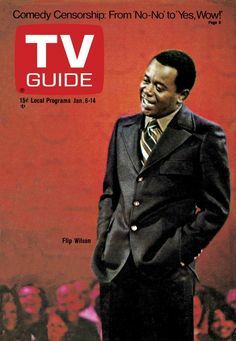 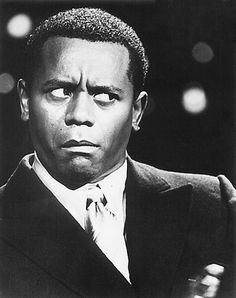 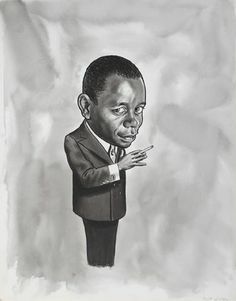 Flip Wilson - The funniest of them all. 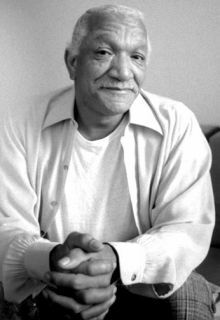 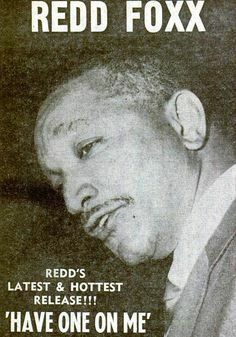 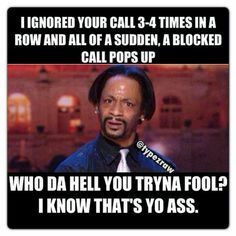 Redd Foxx - this is one funny man. 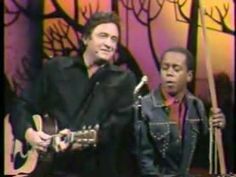 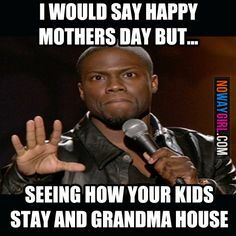 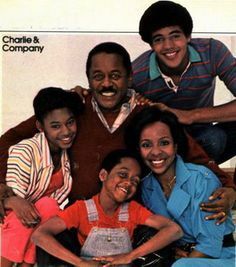 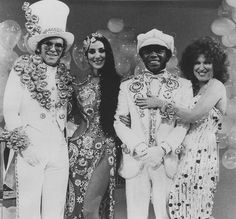 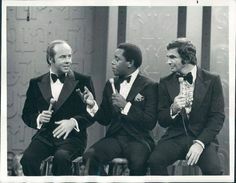 i have memories of watching this as a child with my stepdad and watching reruns later in life. 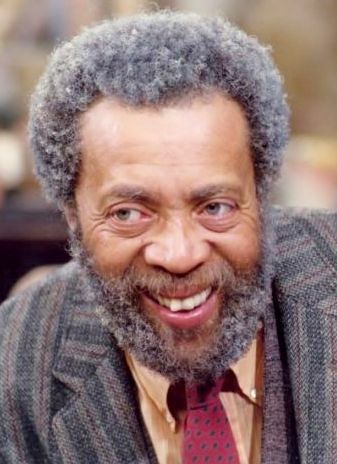 Whitman Mayo (1930 - 2001) Played Grady on the TV series "Sanford and Son"
Sinbad (born David Adkins), stand-up comedian and actor. 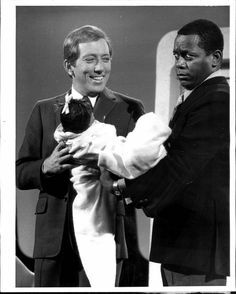 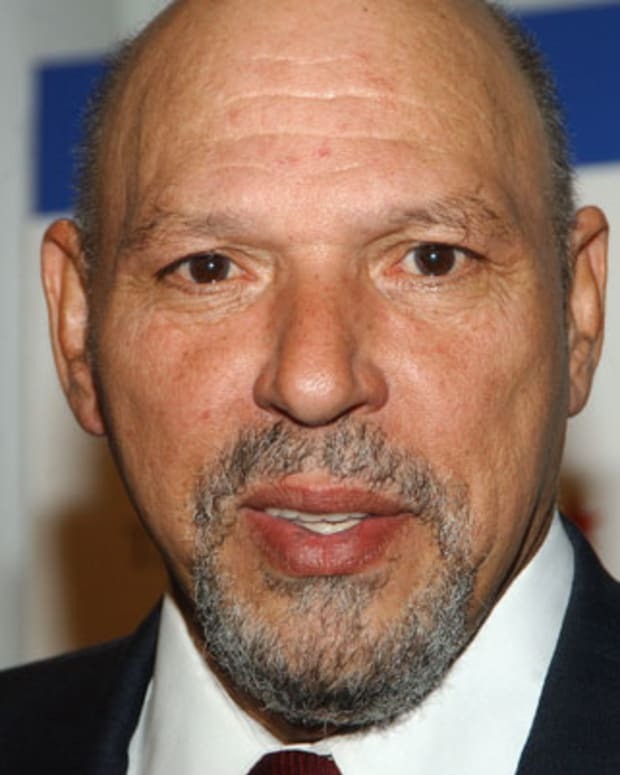 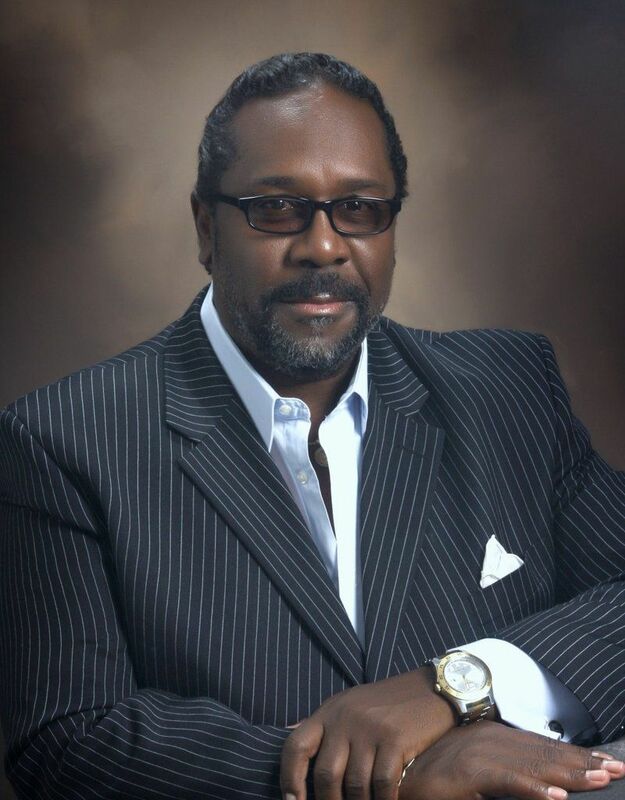 Born in Salisbury, North Carolina, November 3, 1949, Mike Evans played "Lionel Jefferson" on The Jeffersons. 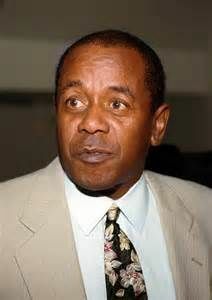 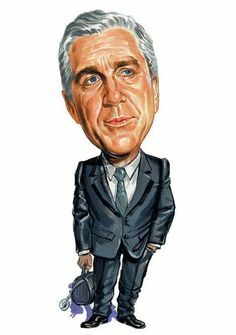 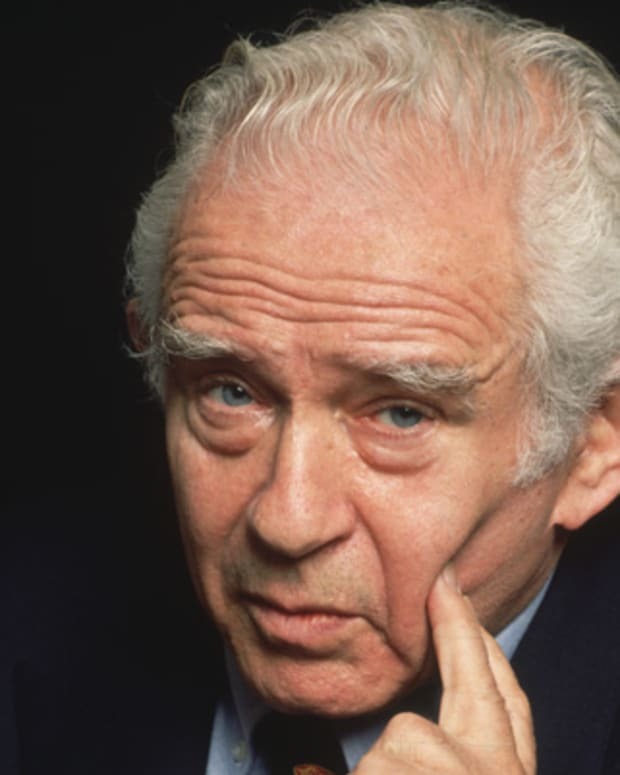 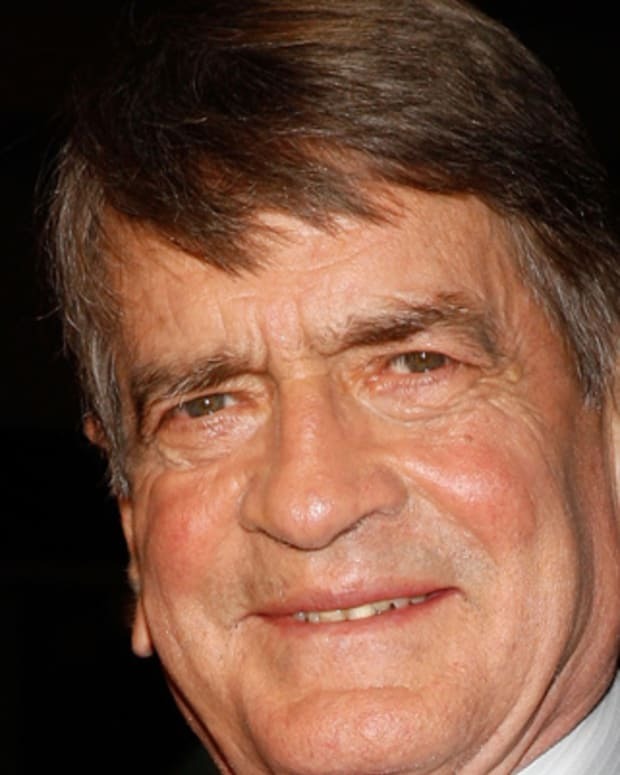 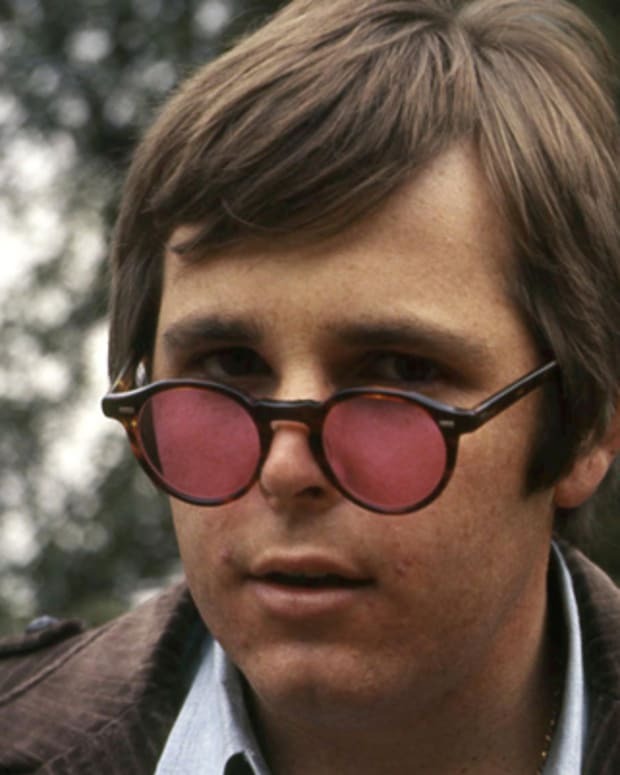 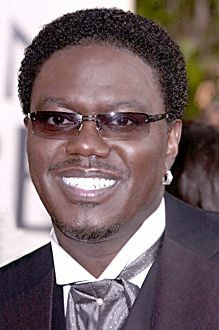 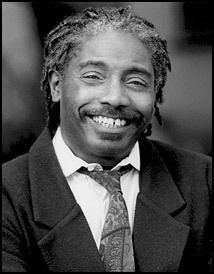 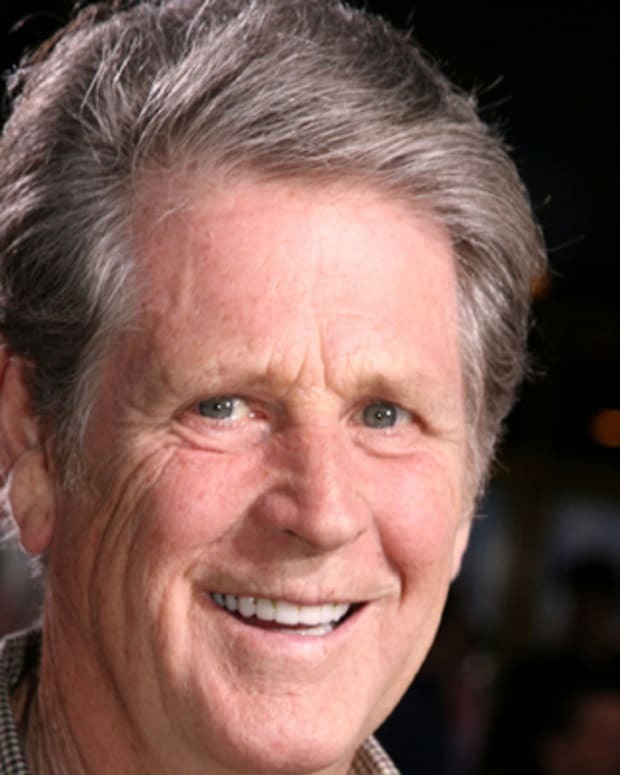 He succumbed to throat cancer in 2006. 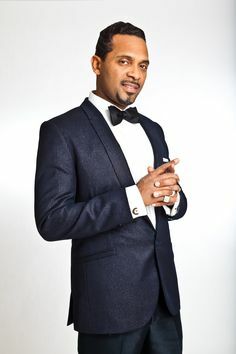 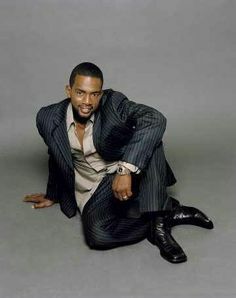 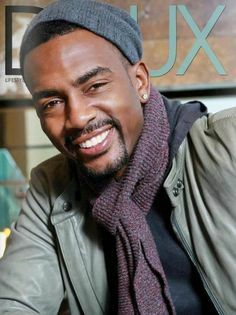 Here's a sneak peek at Mike Epps as the slick and sinister SATIN in Sparkle!